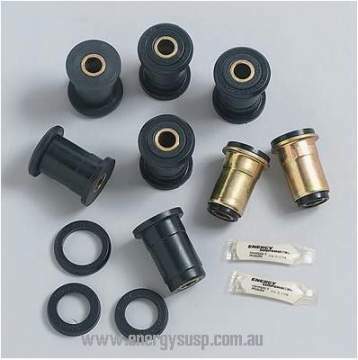 Now its possible to clean up the any daggy worn dust boots.... & replace them so they actually work properly without having to buy a new tie rod. 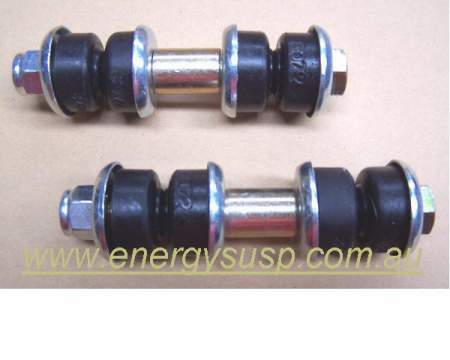 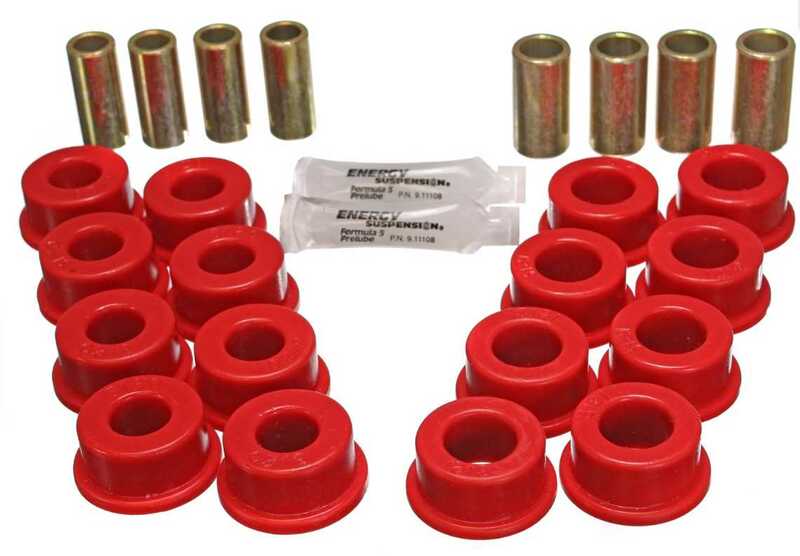 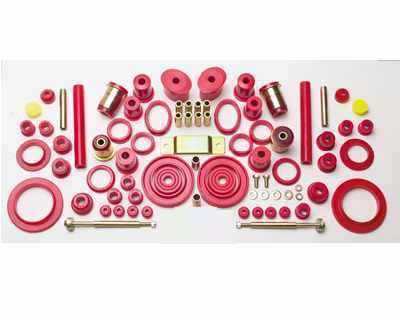 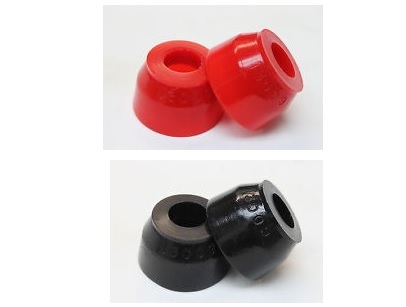 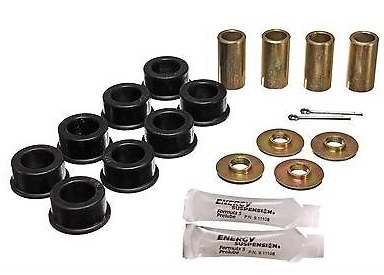 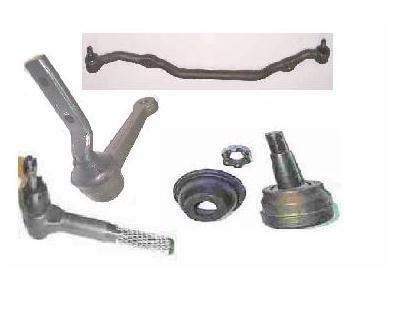 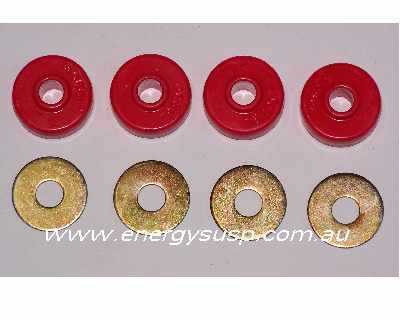 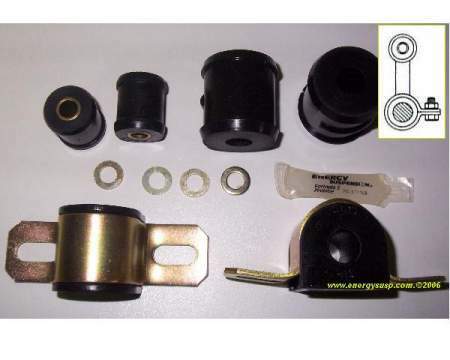 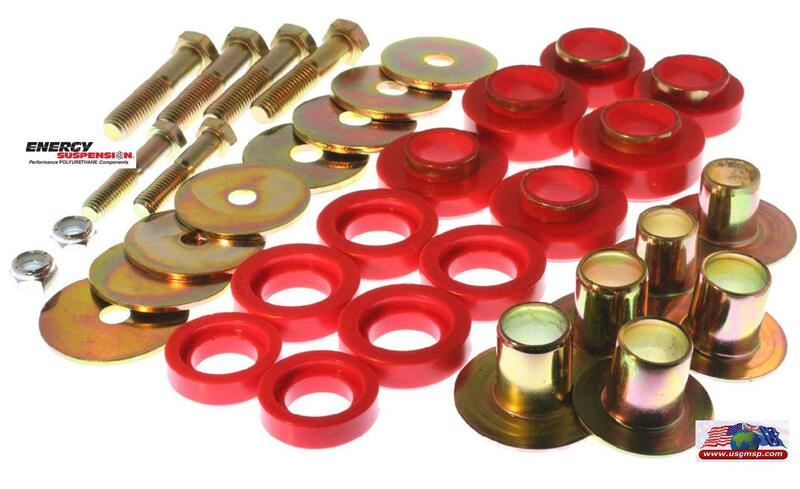 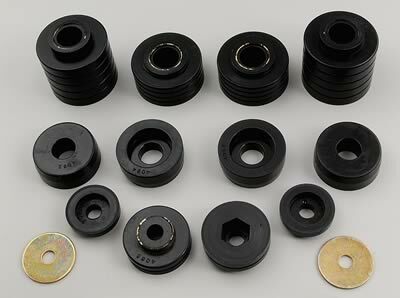 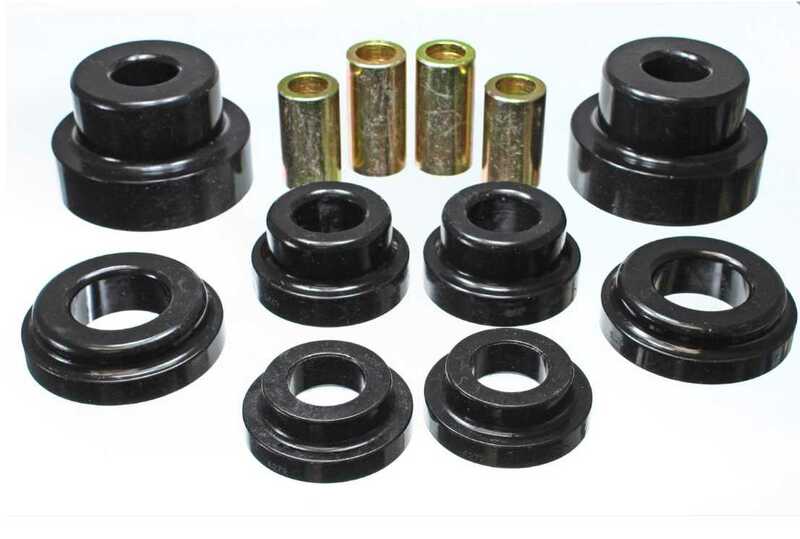 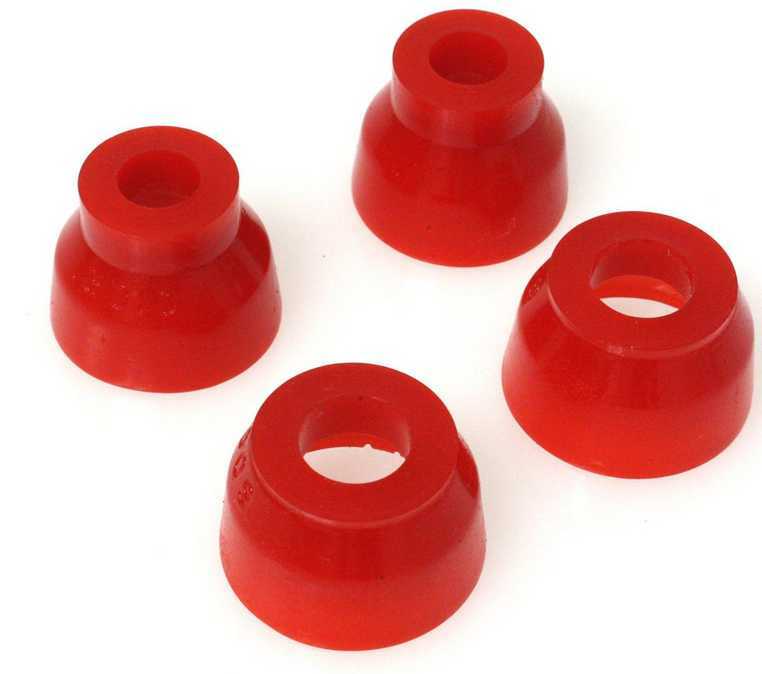 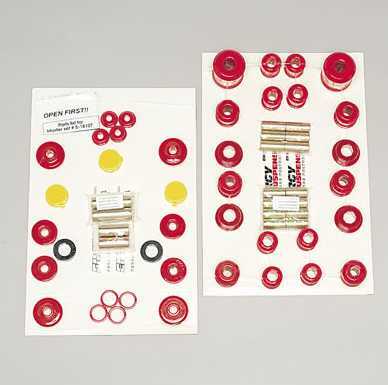 These Energy Suspension tie rod end dust boots specifically for GM cars resist damage from rocks, sand, water, road salt, and oils, and add a unique touch to your steering linkage. 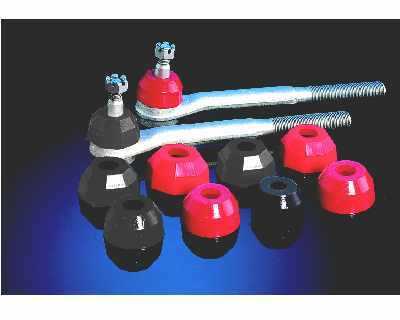 Each has an important 5 point sealing action that prevents loss of lubricants and contamination--the major cause of tie rod wear.